When attackers compromise the perimeter or are operating from within, you need to know. You can only stop attackers from gaining a foothold in your network to expand their presence if you can see them. The indicators of a breach are often first observed within the network itself, therefore network monitoring and forensics plays an essential role in helping to detect, respond, and naturalise attacks. 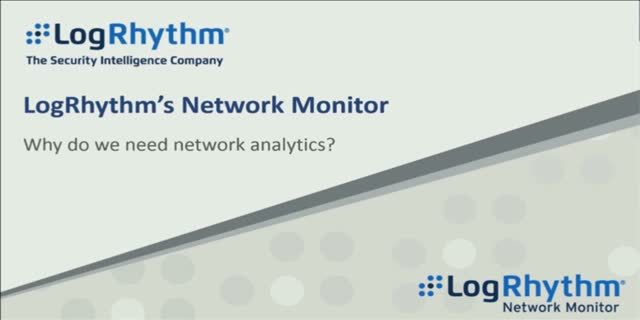 In this webcast, Rob McGovern senior technical product manager at LogRhythm, will discuss how to quickly identify emerging threats in your IT environment using network monitoring and forensic tools. Register now to learn how monitoring your network can help you detect and investigate potential malicious behaviour within your IT environment.